Welcome to Vista Verde. We have an optimized screen reader version of this site available. 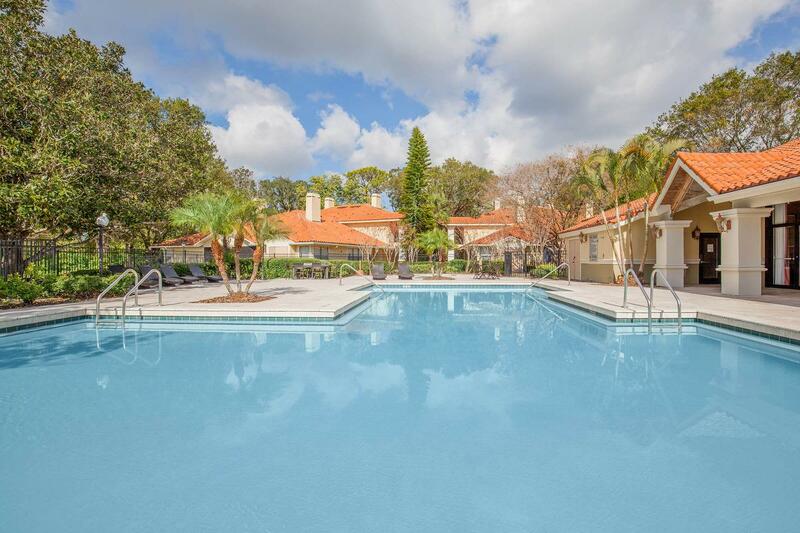 Vista Verde Apartments is located in Orlando, just a few minutes from the Metro West Golf Club. If convenience and affordability are important factors in your lifestyle, you've come to the right place. Our beautiful community is close to shopping, dining, schools, entertainment, and more. Our prime location offers residents a gateway to everything they need. Come in and make yourself comfortable! You will love our one and two bedroom apartments. With so much living space, you'll have the feeling of a house and a location you'll love. Amenities include fully equipped spacious kitchens, hardwood floors, nine foot ceilings, wood burning fireplaces, generous walk-in closets, air conditioning, ceiling fans, washers and dryers, balconies or patios, and more. We also has many community amenities that you will love. Enjoy our spa, beautiful fitness center, clubhouse, the private outdoor space for your pet, barbecue and picnic area, on-call and on-site maintenance, professional management, and more! Our team is dedicated to providing excellent service when you need it. Tour our community and see what makes Vista Verde Apartments the best apartment home community in Orlando, FL.